Just about everyone knows what it’s like to be at odds with a family member. Usually it’s a dispute with a sibling or parents. We all know that it can make living together tense and awkward. 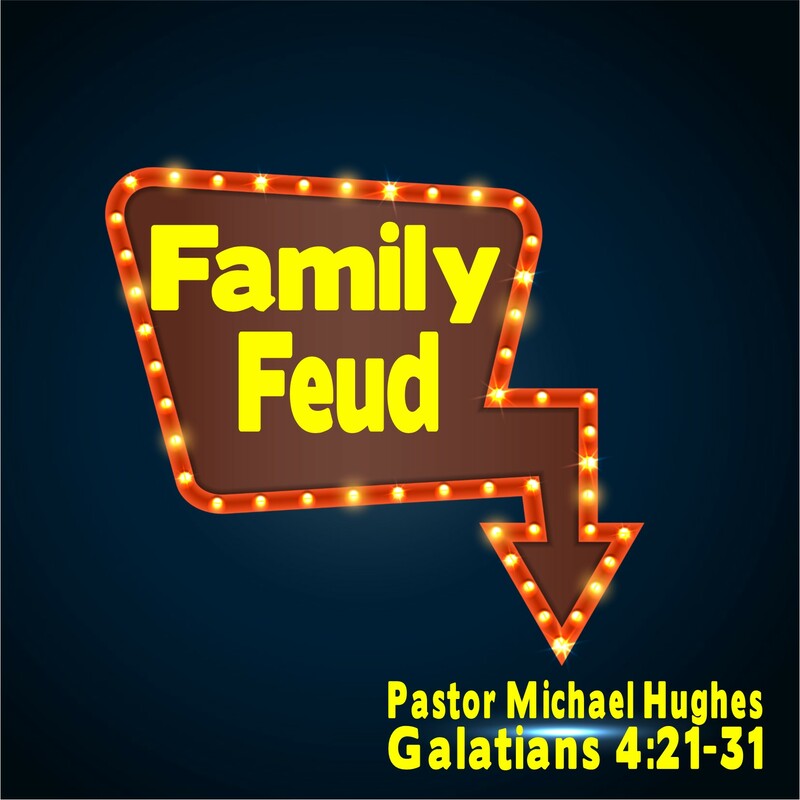 In Galatians 4:21-31 Pastor Michael Hughes shares how difficult things can get between Christians when we are involved in feuds.